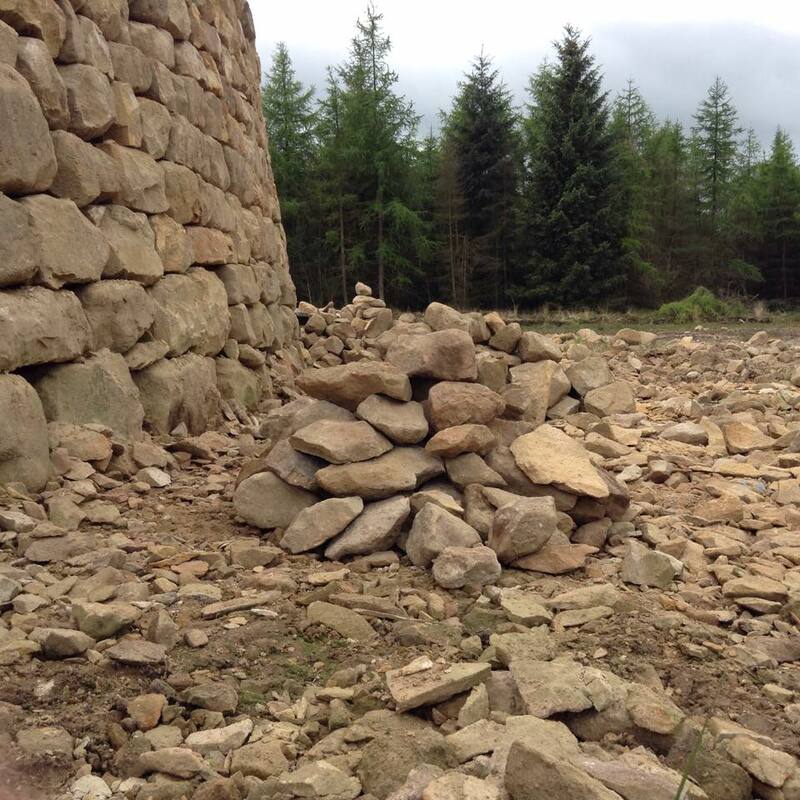 This month’s worktask saw us assisting Mark Ellis at the dry stone maze he is is building at Dalby. Given its planned size, it is still in its embryonic stage, we helped sort and move stones around which will help him as he finishes off the inner circle and start on the next wall. We turned out in force today for helping at the maze. The weather stayed dry and the children even helped a little (but they moved on to more important tasks like building a den naturally). 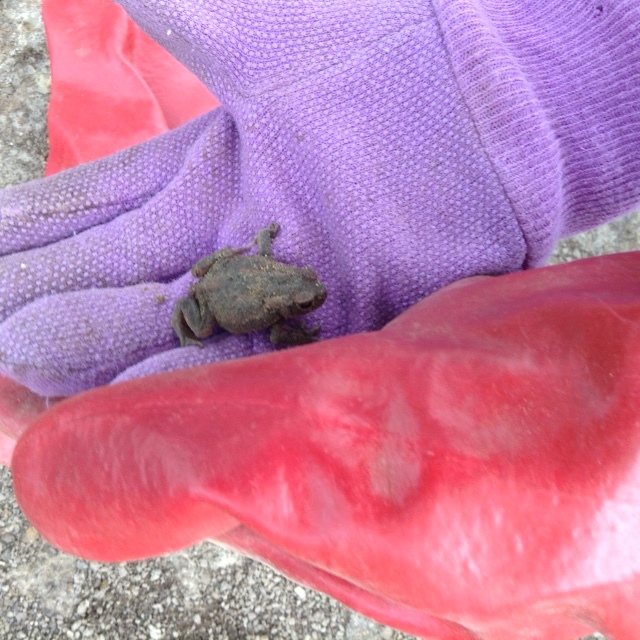 We did not disturb the nesting wagtails who have taken up residence in one of the gaps in the wall and we even re-homed a toad which was living under the pile of stones we were moving. All in all a fabulous day out. 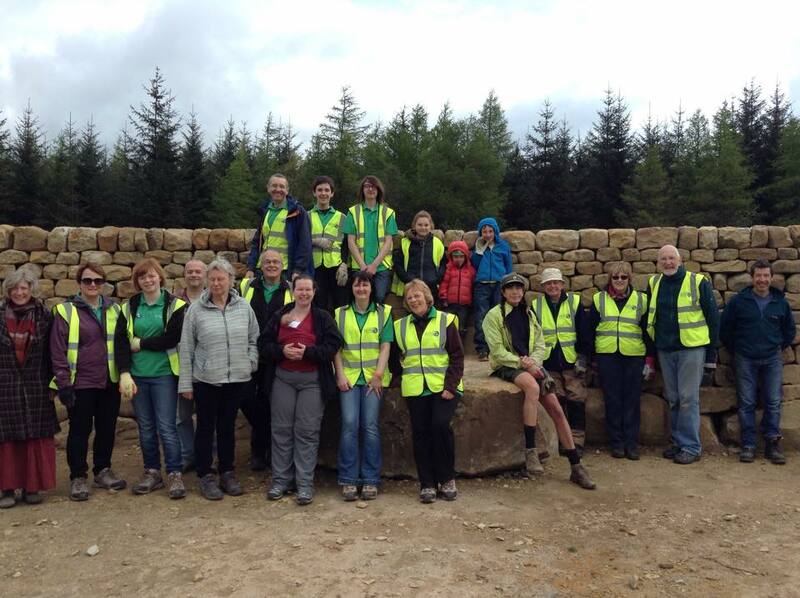 Thanks to everyone, including the 3 new volunteers, who came along to help. Some of us were volunteering at the Forest helping with the parking, and SOME of us had to work on Day 1 of the inaugral Tour De Yorkshire! Official pictures are here, but thank goodness for social media. Here’s a compilation of some of the Twitter posts of visitors and peloton as they made their way through our lovely forest! Categories: Uncategorized | Tags: cycling, Dalby, Dalby Forest, TourdeYorkshire, visitors | Permalink.